A CHHi-RP (Certified Harmony Healthcare International Rehabilitation Professional) is a polished clinician possessing the complement of hands-on expertise and intimate knowledge of the Medicare and Medicaid regulations. The CHHi-RP credential heightens clinical expertise and inherent reimbursement related implications that facilitate bridging interdisciplinary gaps, and result in the provision of ultimate patient care and top revenue results. This program includes proactive management for FY2019 and expected proposed rule (regulatory) changes. Certification is obtained with a passing score on the online exam. Program Hours: 8:30 a.m. – 3:30 p.m. Upon completion of the 3-Day workshop, access the CHHiRP certification exam via email. Take the exam at your own pace within 90 days. Score 80% or higher to pass and receive your CHHi-RP credential. *Physical Therapists licensed in states other than New York and Connecticut: Continuing education criteria varies by state, please call 800.530.4413 for more information. Contact Hours for the three-day workshop are based upon actual classroom attendance for the duration of the scheduled educational activity verified through sign-in sheets. Each attendee will receive a Certificate upon completion of the education activity. The final certification exam is not a requirement for earning a contact hour/continuing education certificate. Fee includes manual, meals, and exam access. **You must be a current Harmony Healthcare International (HHI) Client with an Annual Term of Service to receive this rate. All discounts will be validated and any unauthorized discounts will not be honored. 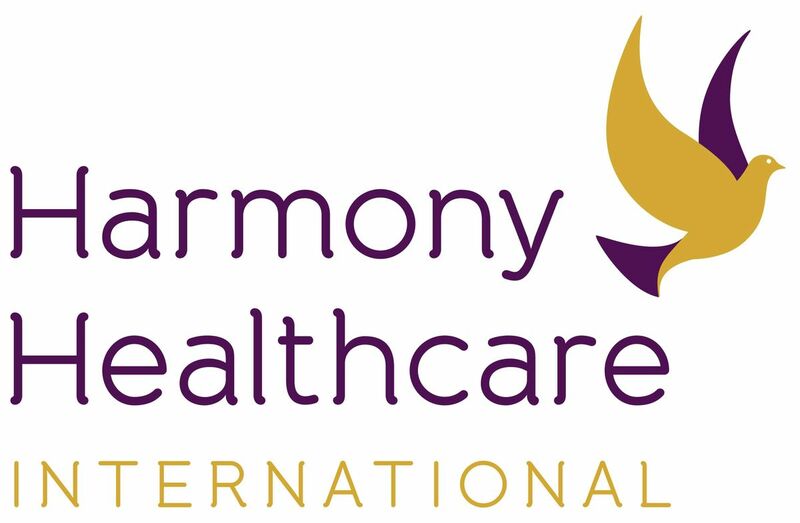 Harmony Healthcare International (HHI) is not responsible for any fees incurred due to cancellations or postponements. 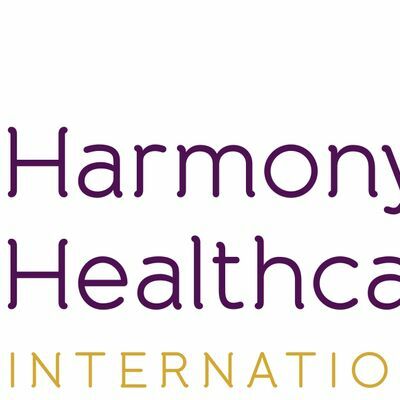 Harmony Healthcare International (HHI) does not endorse commercial products or services within the education program. No HHI Expert Trainer has any conflicts of interest to disclose. Need hotel recommendations, or have further questions? We are here to help you. Please contact the Education and Training Department at 800.530.4413.